Treat yourself to one of the many therapeutic spa treatments and also enjoy access to the fitness facility, yoga and movement classes. Looking for a premier residential or commercial cleaning company? 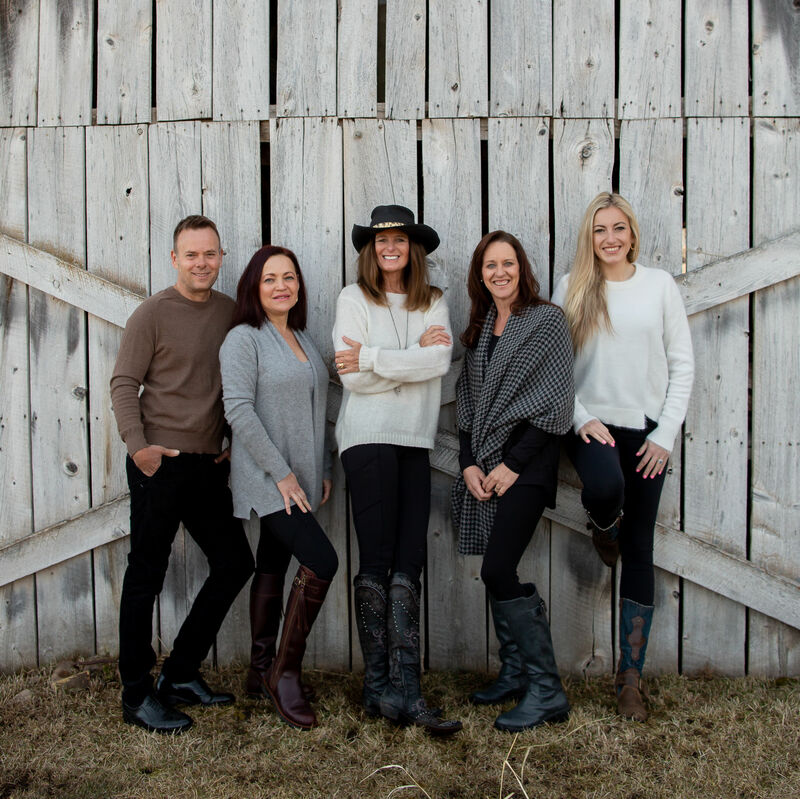 Meet Eilsse Kelly, owner of Sweeping Change. 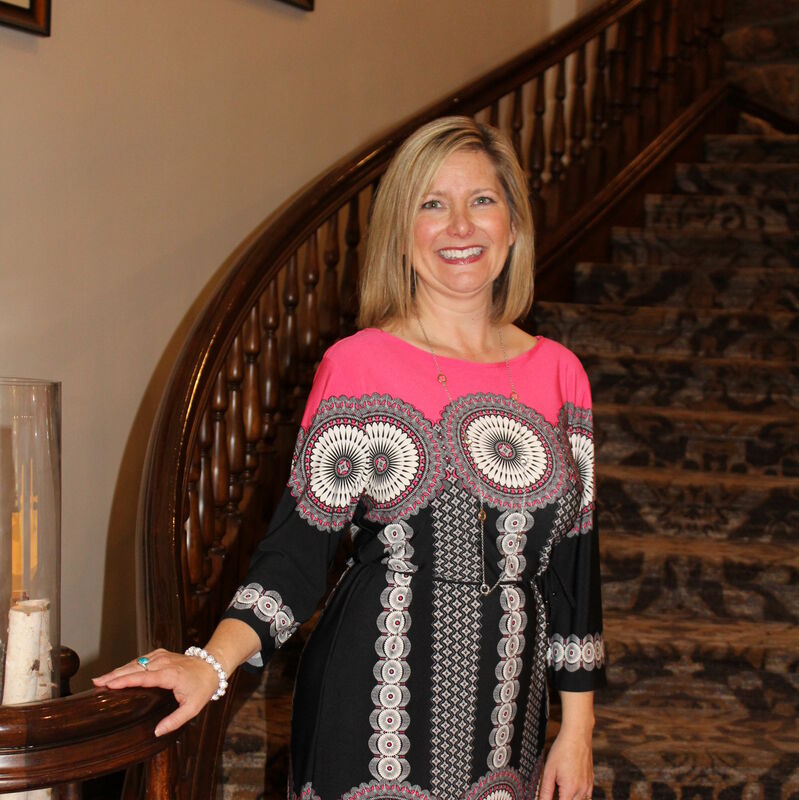 Meet Nicole Sharp, Lead Concierge and learn how she can enhance your vacation experience. 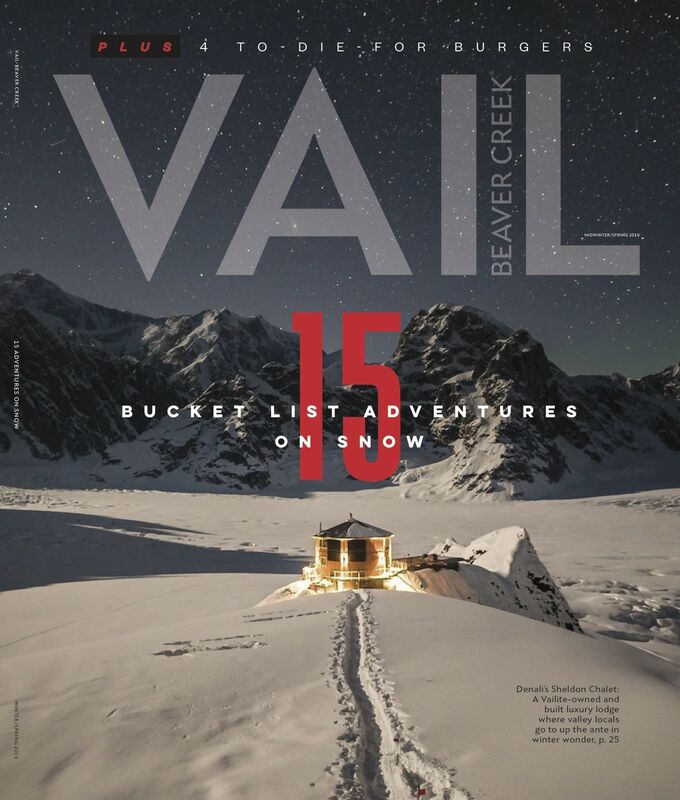 Meet the team at Home Outpost, the Vail Valley’s premier staging company. 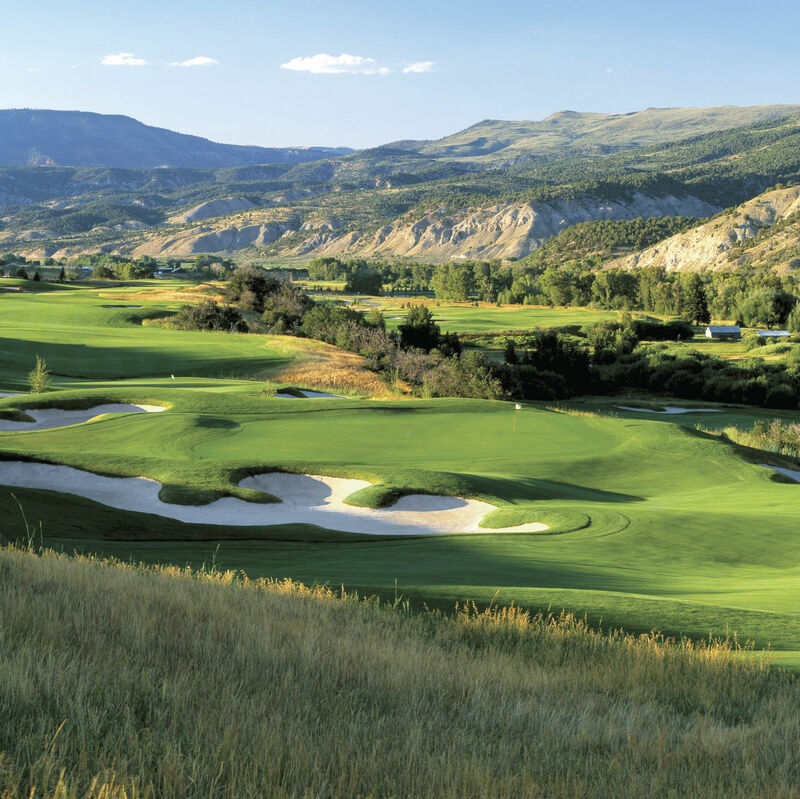 Looking for an active lifestyle in a luxury mountain community? 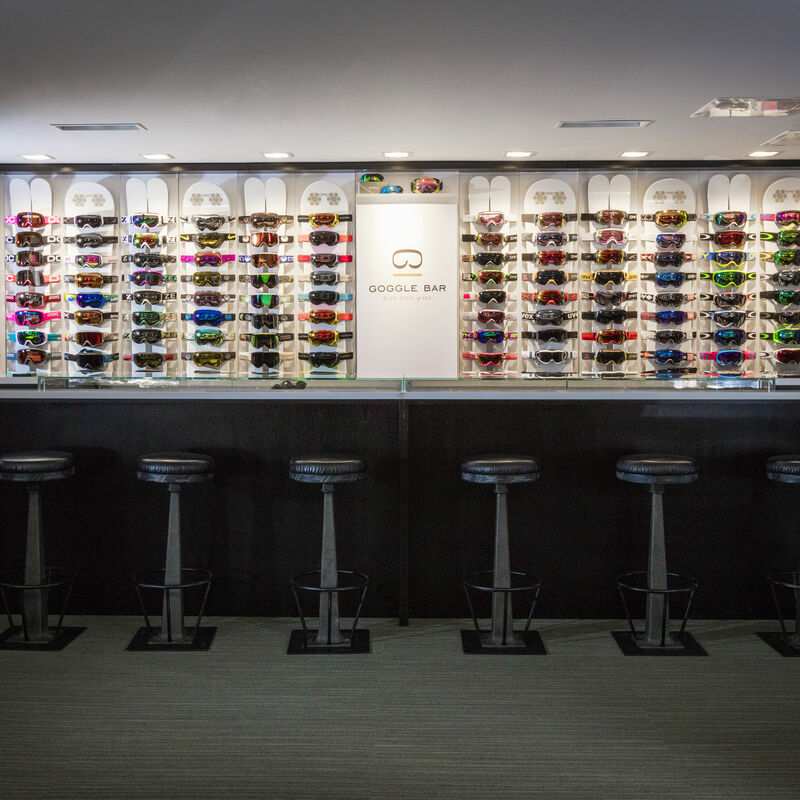 For 35 years, Eye Pieces of Vail has been providing customers the best selection of luxury eye wear, sunglasses, goggles and helmets in the Valley. 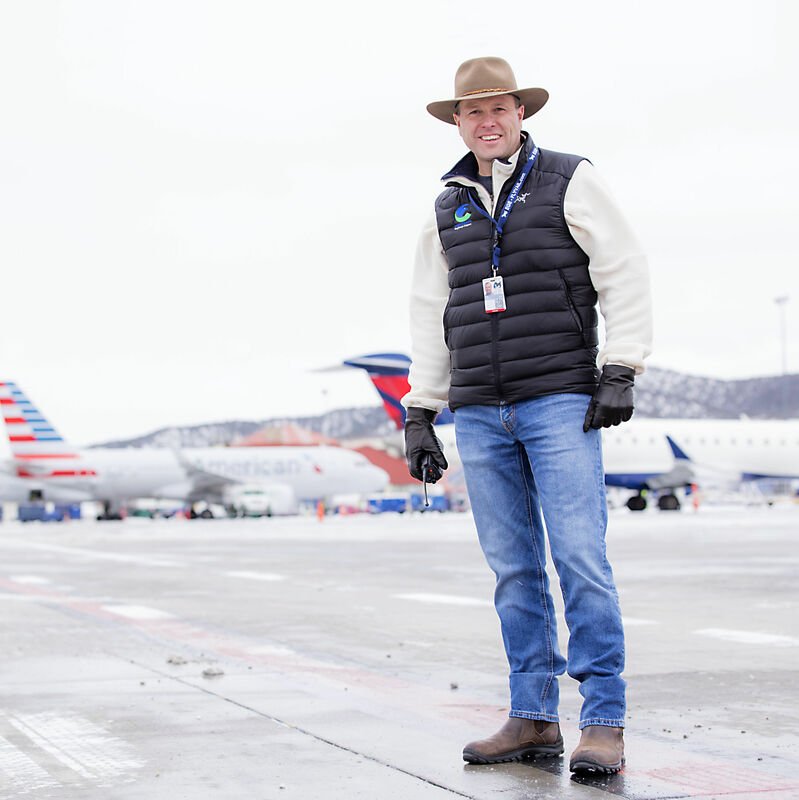 Take a peak inside flying from this convenient hometown airport. 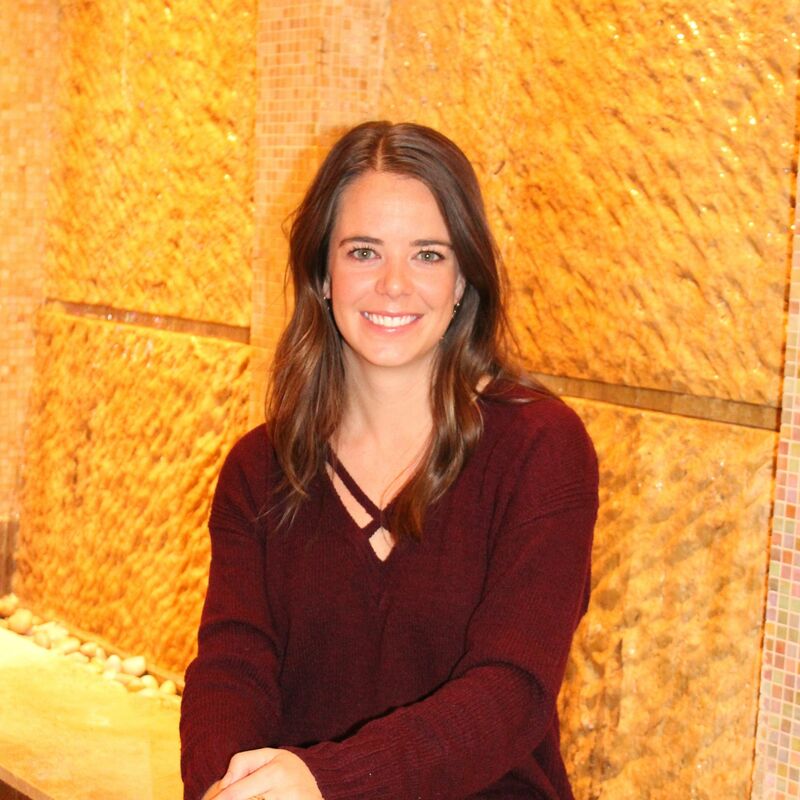 Meet Ali McNaught, Spa Manager and learn about their speciality spa products. 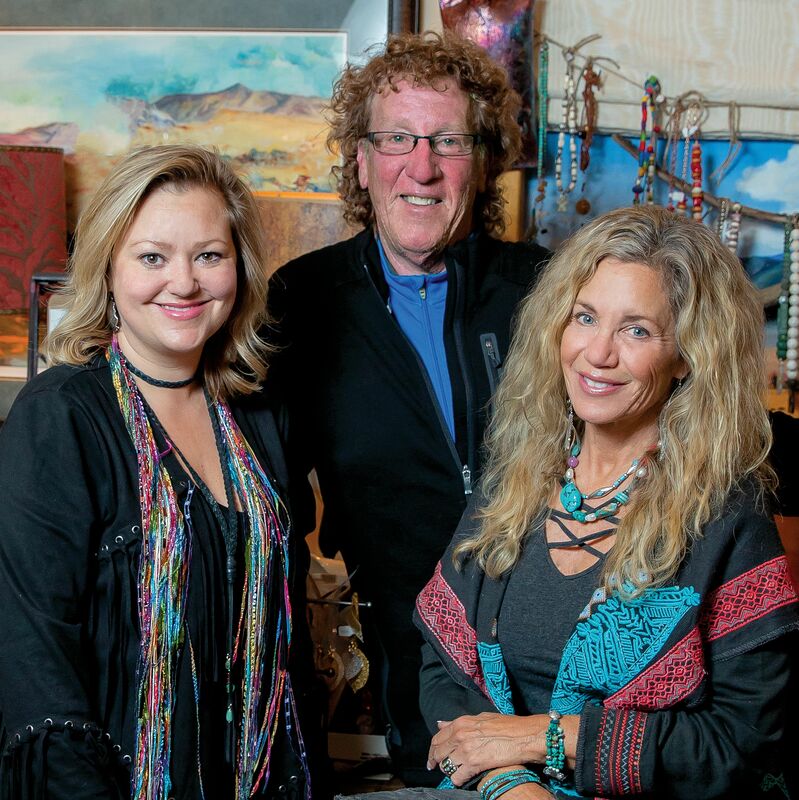 Looking for that one-of-a-kind item? Visit Alpine Ambiance for highly unique things from all over the world. 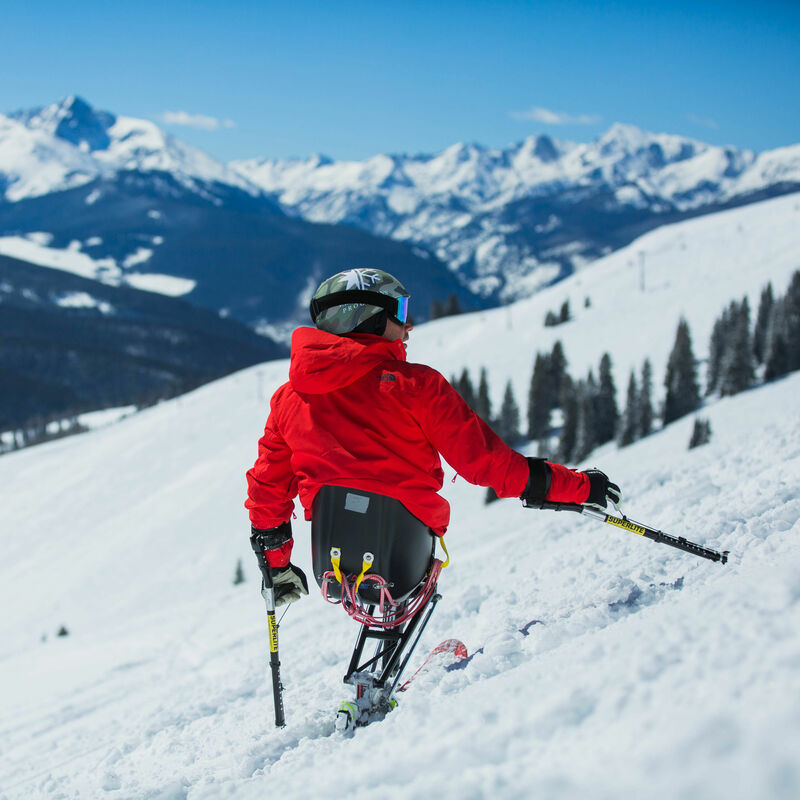 Vail Veterans Program continues to evolve to meet the needs of injured Veterans by offering year-round programming at no cost to our Nation’s Heroes. 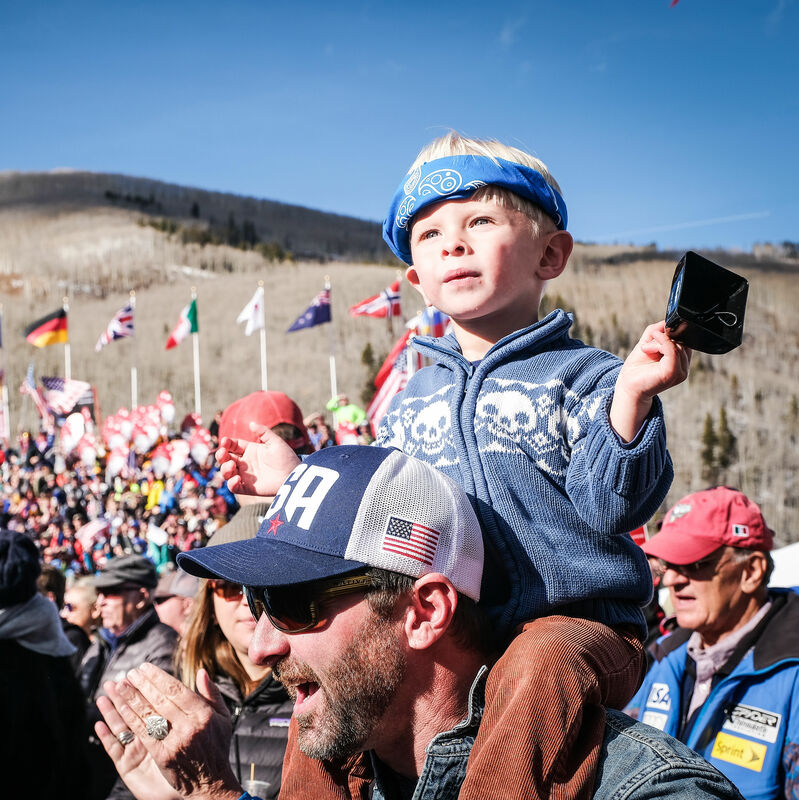 The organization has been actively enhancing the quality of life in the Vail Valley and showcasing our community to a global audience through arts, athletics, and education. 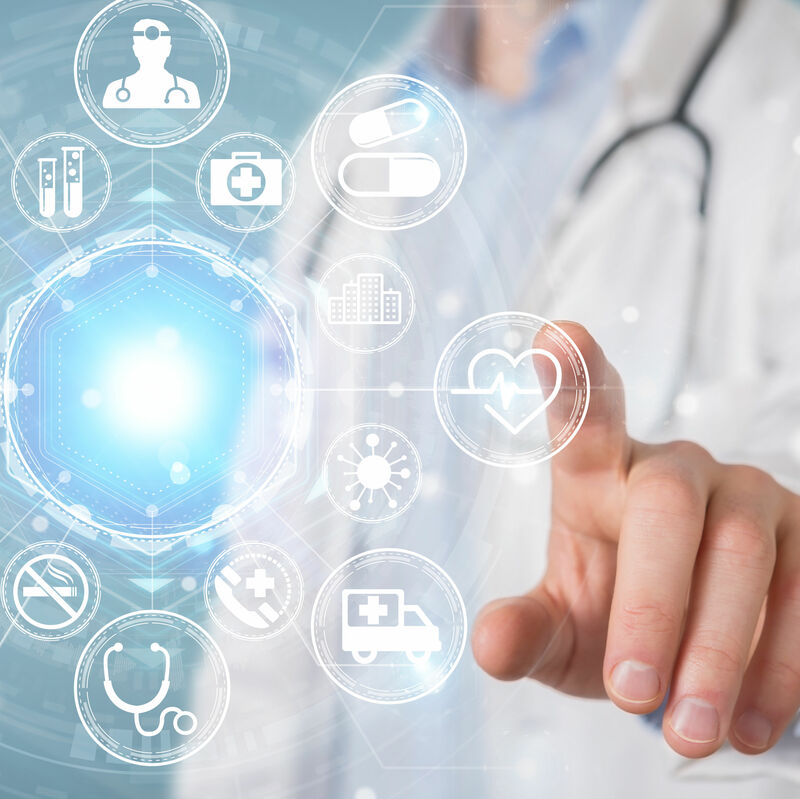 VSOF was established as a way to improve the care of patients with musculoskeletal disorders through research, outreach and education. 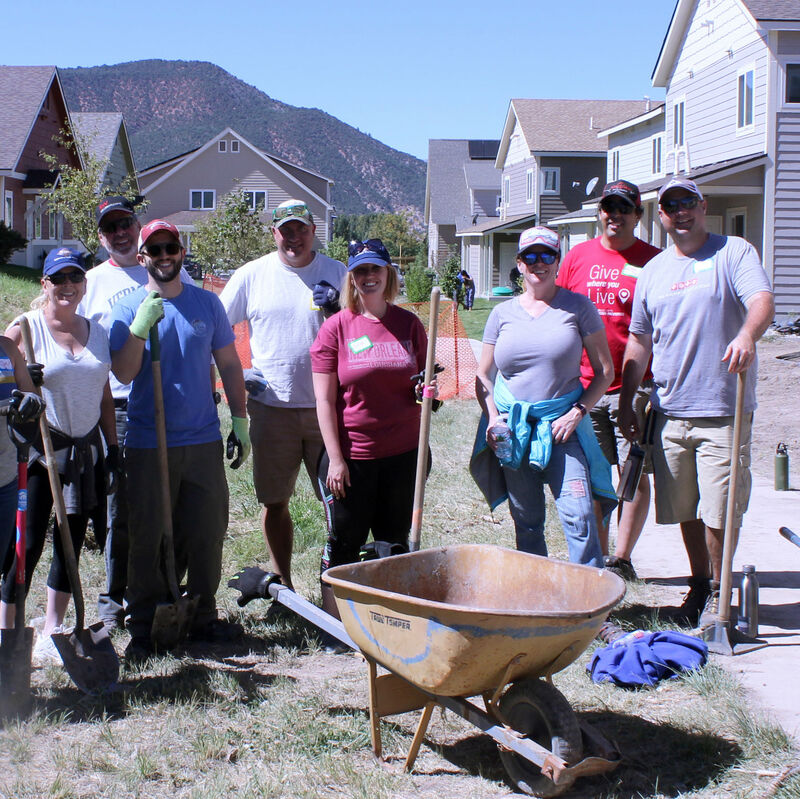 The Vail Board of REALTORS® Foundation supports members of the local community in times of need, from catastrophes, illness or injury. 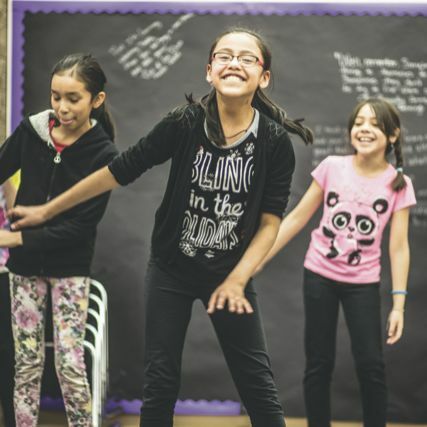 Our sports and recreation programs create an interactive, stimulating and safe environment where participants can learn new skills, gain confidence, and develop lasting relationships with their instructors, counselors, and fellow participants. 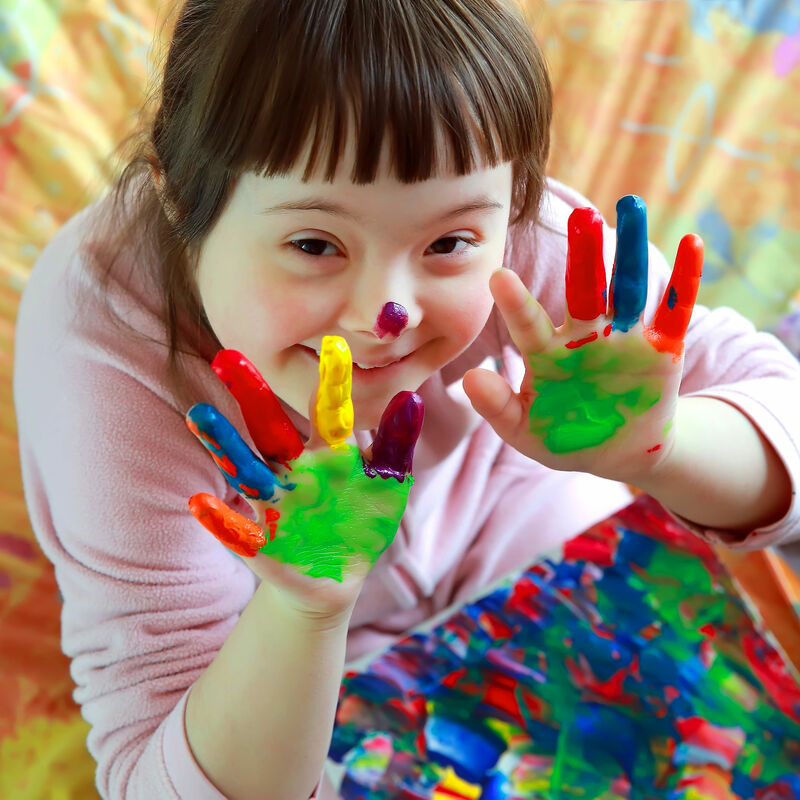 Mountain Valley Developmental Services supports adults and children in Eagle, Lake, Garfield and Pitkin counties with intellectual and developmental disabilities. 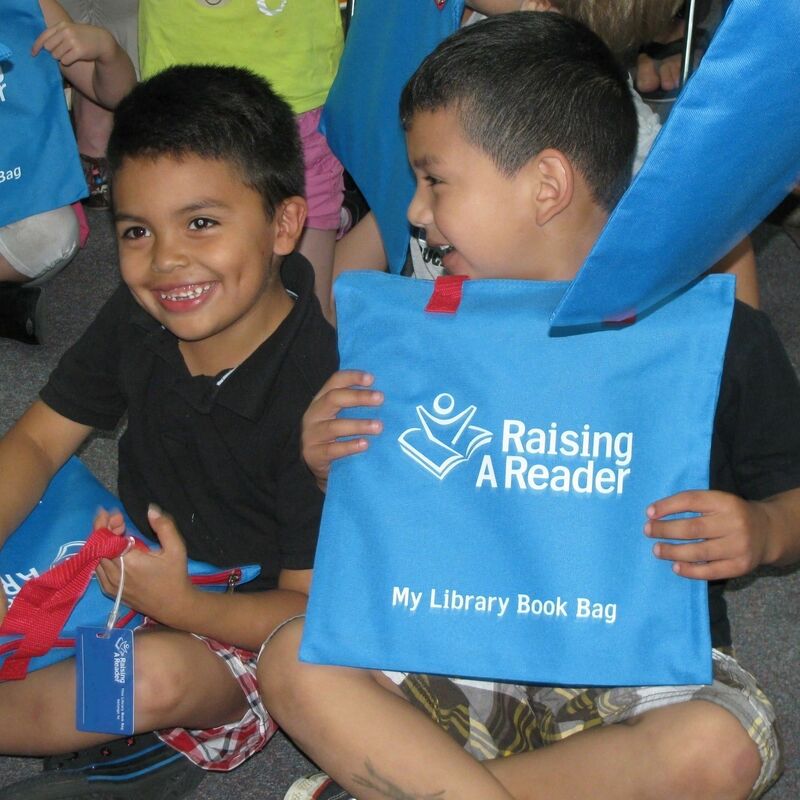 The Literacy Project of Eagle County’s Raising A Reader project is a powerful program that improves the reading skills of our youngest community members. 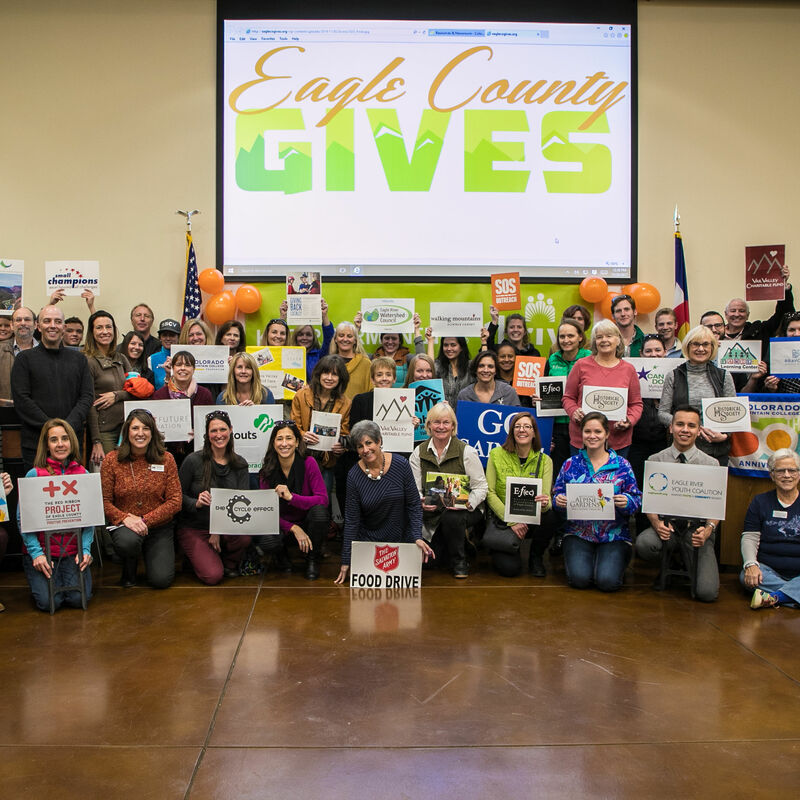 Join the Education Foundation of Eagle County “E•ƒ(ec)” as we organize and back a new approach to addressing mental health issues in our schools, from prevention to intervention for depression and suicide to bullying and substance abuse. The mission of Bright Future Foundation is “Making Futures Bright” by changing lives affected by domestic violence and sexual abuse. 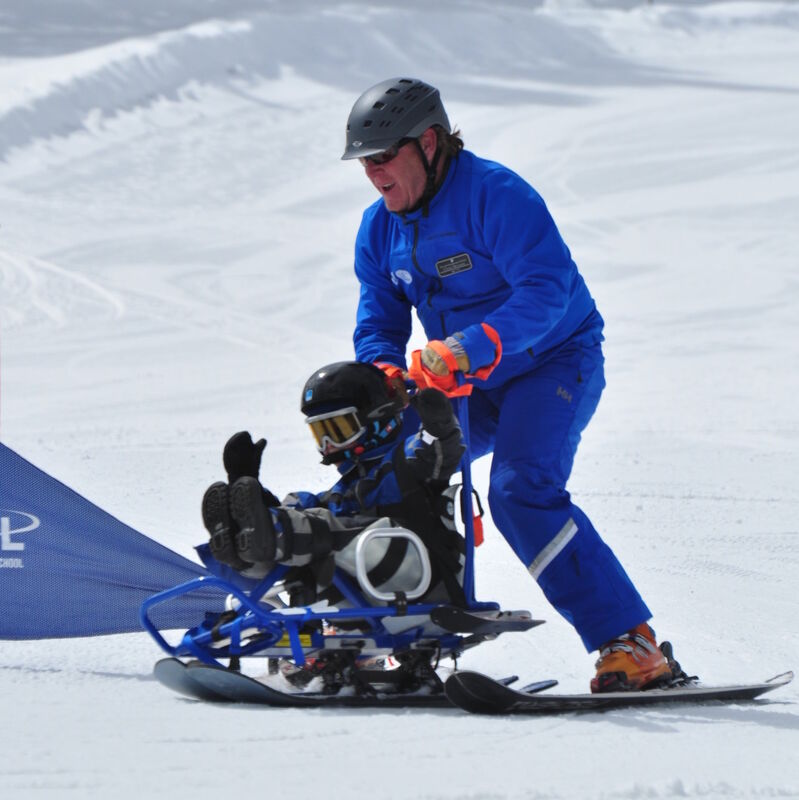 Attention vacationers and locals dealing with stress and acute injuries: it’s time to hit the reset button.